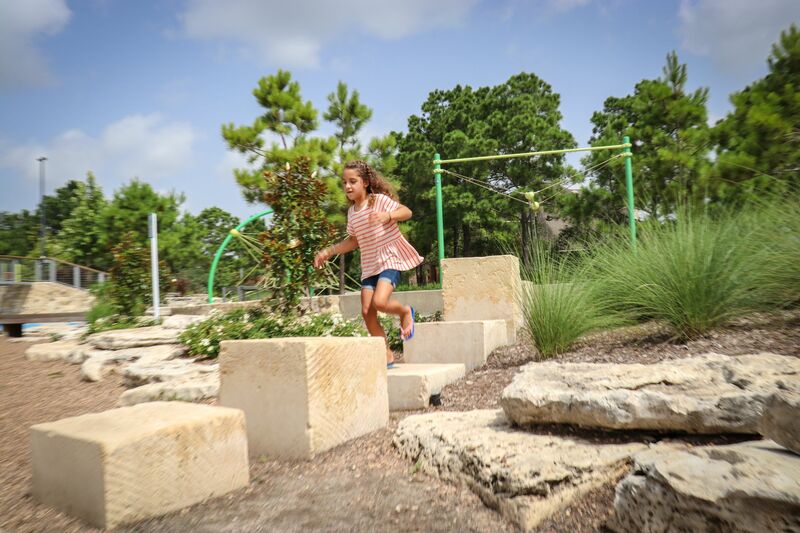 Neighborhood kids would spend all day at Exploration Park if they could — and they’re learning valuable lessons about natural sciences while they play. 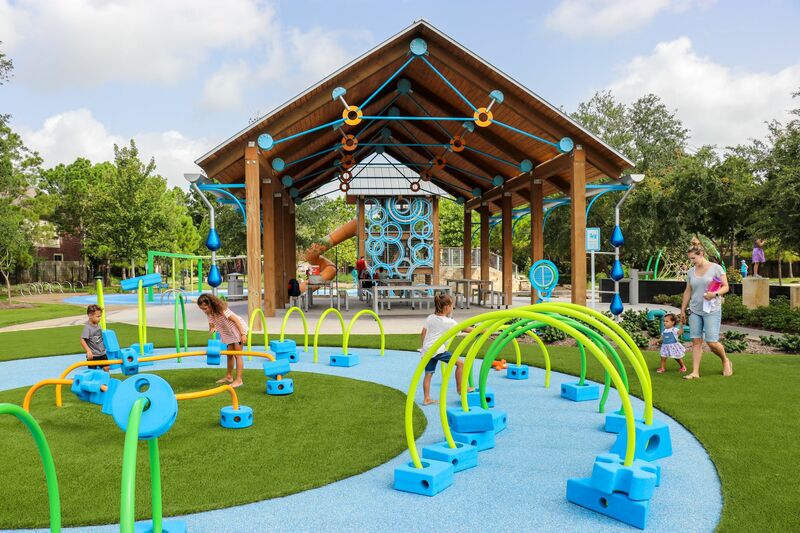 It’s whimsical and immersive, prompting return visits for families, and the entire playground concept is based on water, with hands-on learning opportunities for park patrons of all ages. 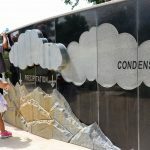 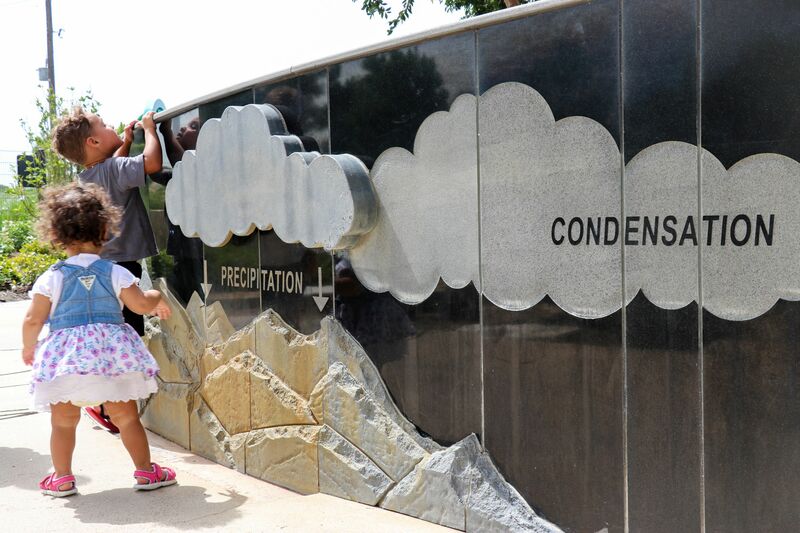 Features like a giant berm in the shape of water ripples, a xylophone bridge, an interactive water wall depicting the rain cycle and other features make learning fun — and interpretive signage presents key concepts in a lucid manner to aid comprehension. 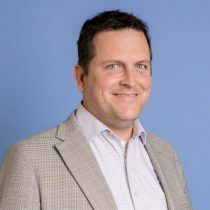 A Principal in TBG’s Houston office, Meade has more than 20 years’ experience working on a wide range of project types throughout the design and construction processes. 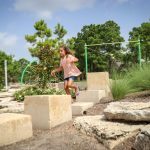 He has a strong affinity for natural play environments that connect users, particularly children, to the natural environment and encourage exploration. 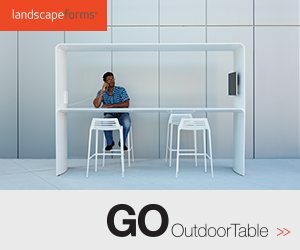 Meade’s ability to design immersive environments that pique all the senses is an exceptional creative talent.